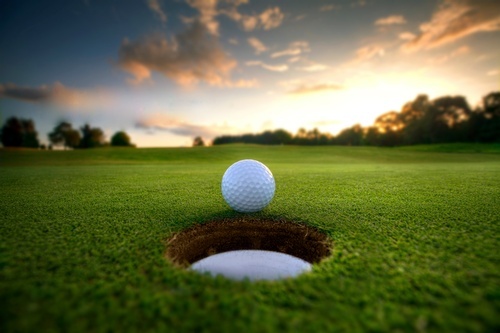 The 2018 Napa Chamber of Commerce Golf Tournament at the PGA/Safeway Open is just around the corner! Join us on Wednesday, October 3rd on the beautiful South Course at the Silverado Resort and Spa. There are only 40 player spots and they're sure to sell out fast! All proceeds from this years tournament will go to benefit the Napa Chamber of Commerce Community Foundation, so registration fees are [501c3] tax deductible and used to support a great community cause. Once again we will also enjoy VIP access to the PGE/Napa Chamber Hospitality Suite on the 18th Green immediately following the tournament. Please join us for a fantastic day of food, wine, music and golf! Thank you in advance for connecting, engaging and collaborating with us, and we look forward to seeing you at the event.